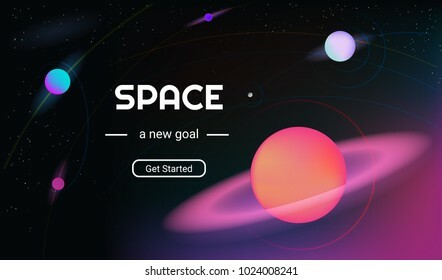 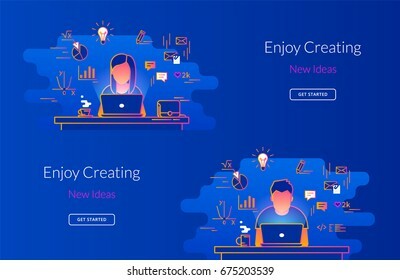 4,516 stock photos, vectors, and illustrations are available royalty-free. 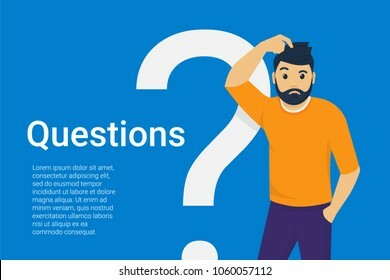 Confused man scratching his head he does not know something or doubt. 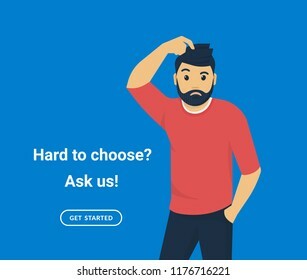 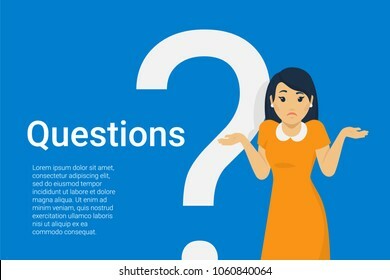 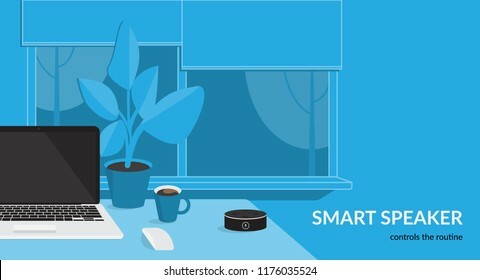 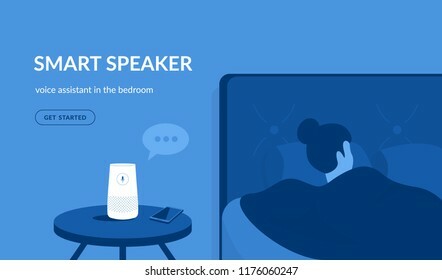 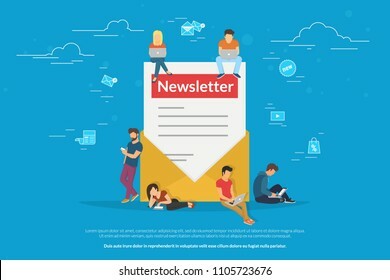 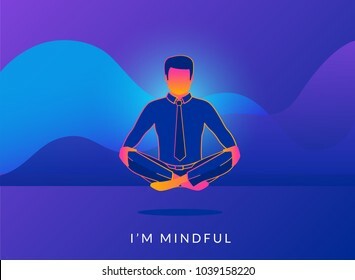 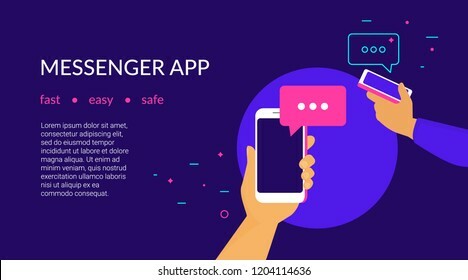 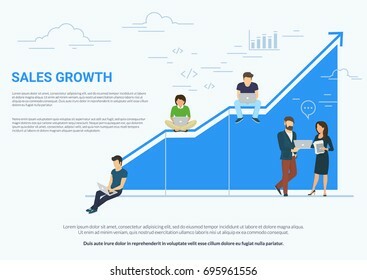 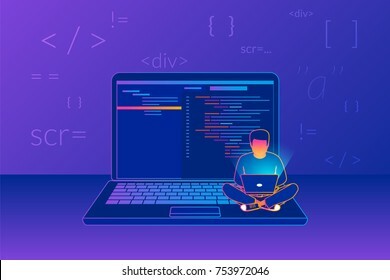 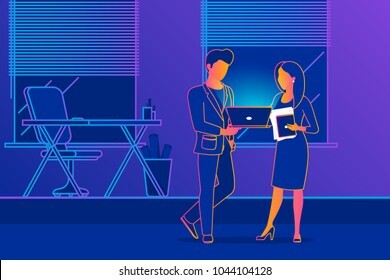 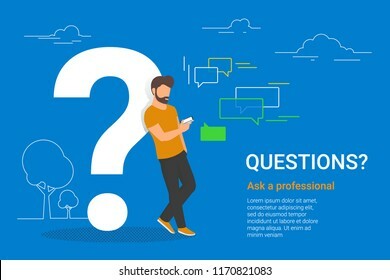 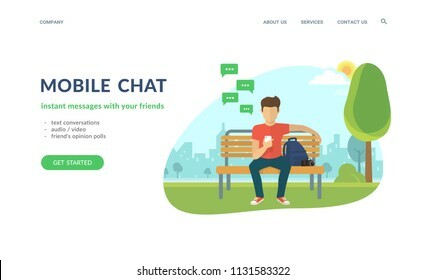 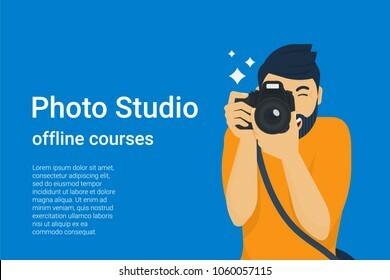 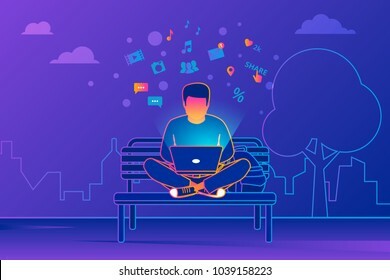 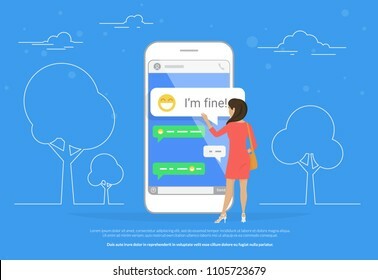 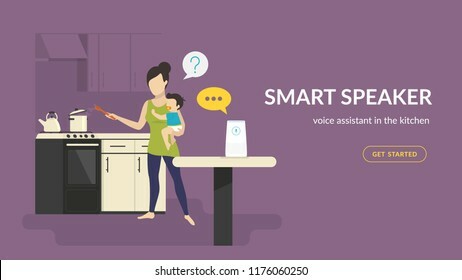 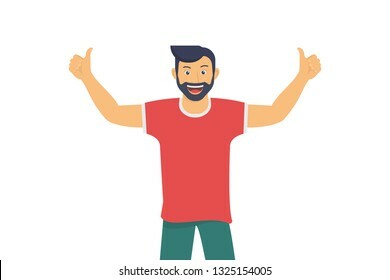 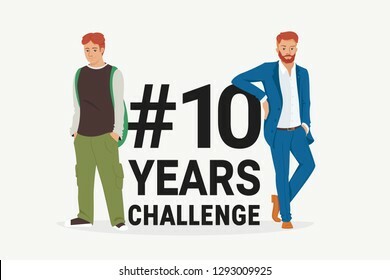 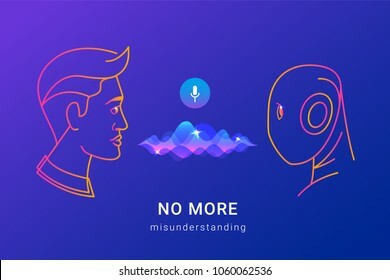 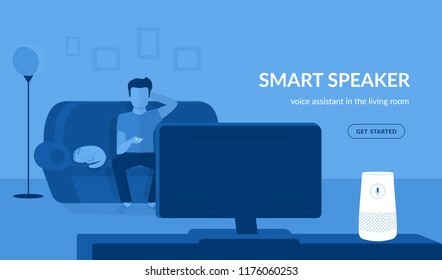 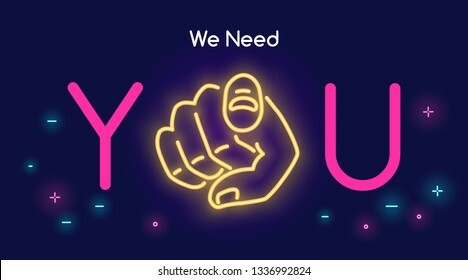 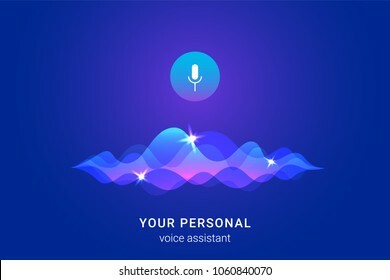 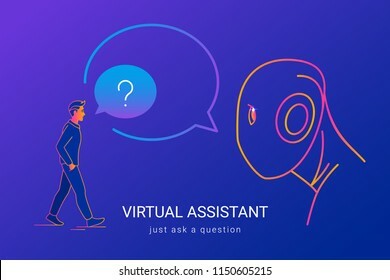 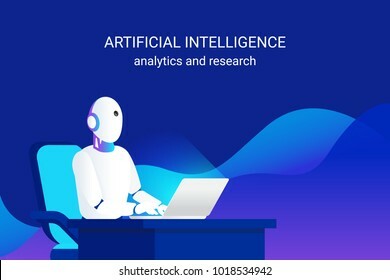 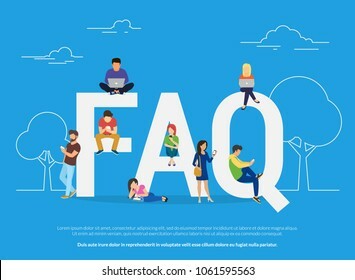 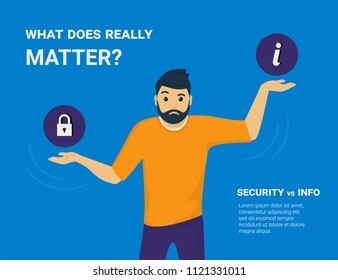 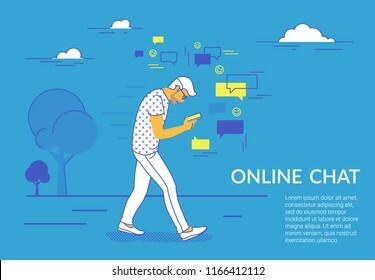 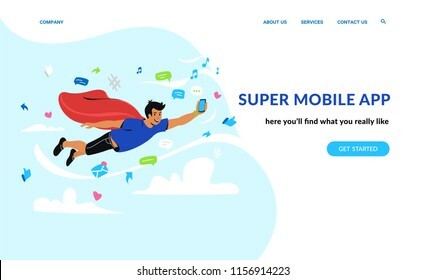 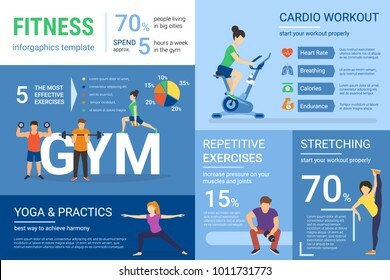 Flat vector illustration of young man needs professional help or support isolated on blue background. 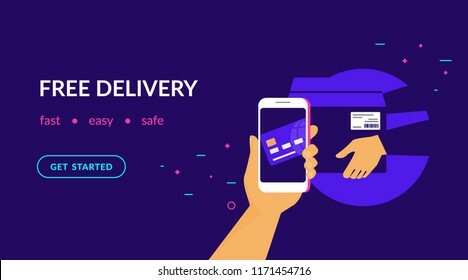 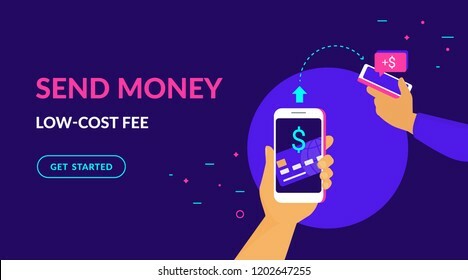 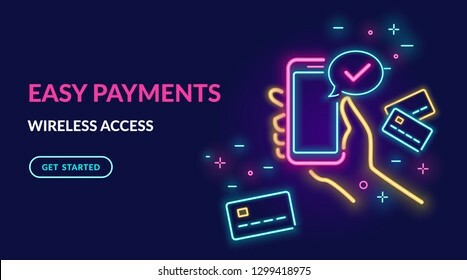 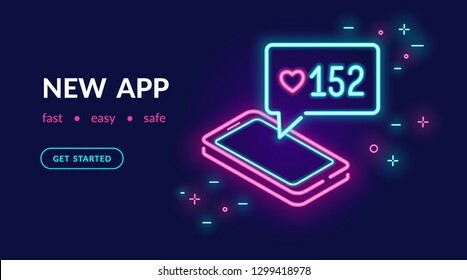 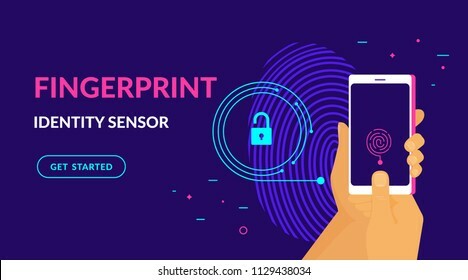 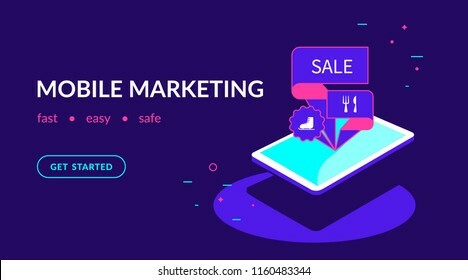 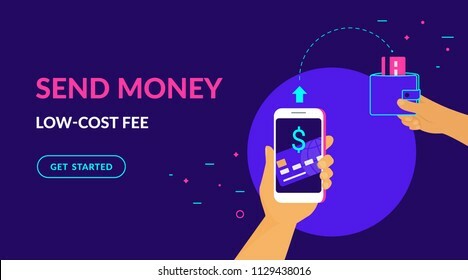 Pay by credit card in your mobile wallet wirelessly and easy flat vector neon illustration for web banner. 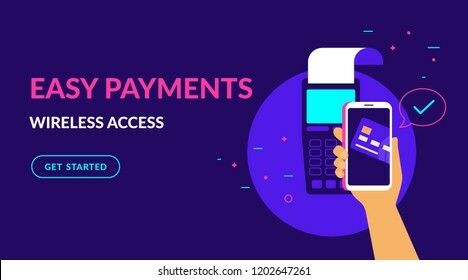 Illustration of wireless mobile payment by phone connected credit card via POS terminal. 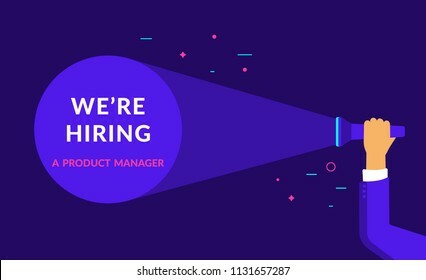 We are hiring a product manager. 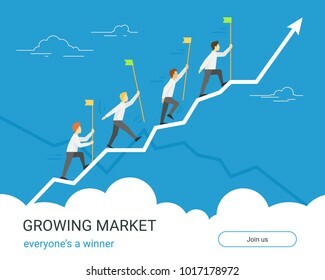 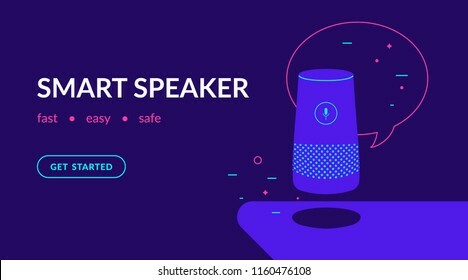 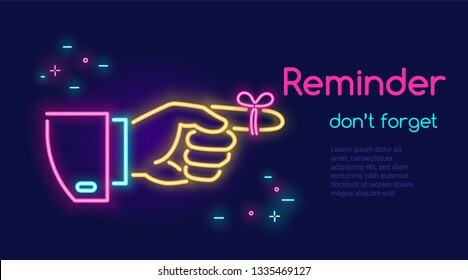 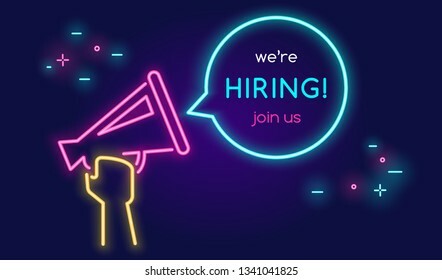 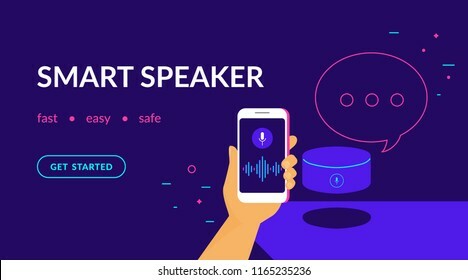 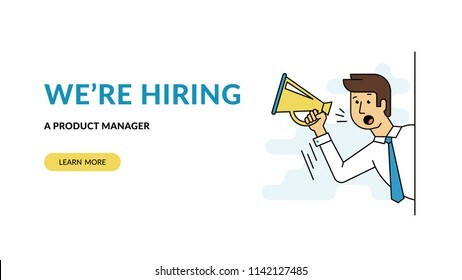 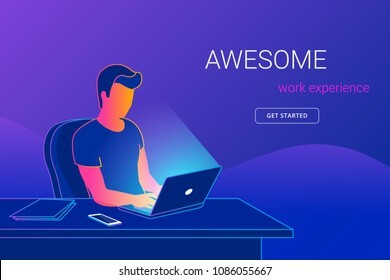 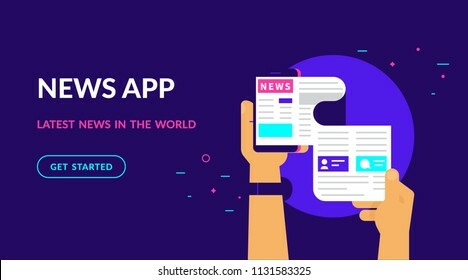 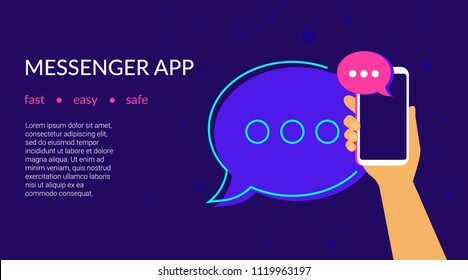 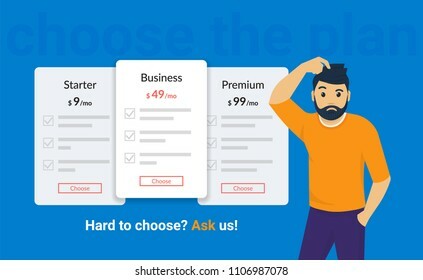 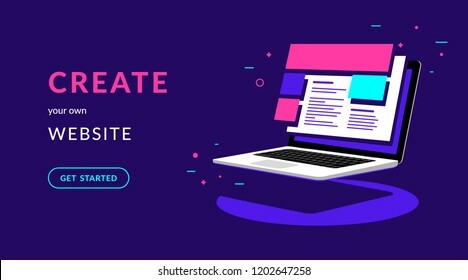 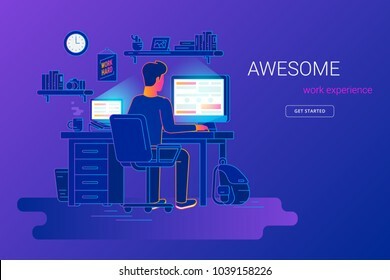 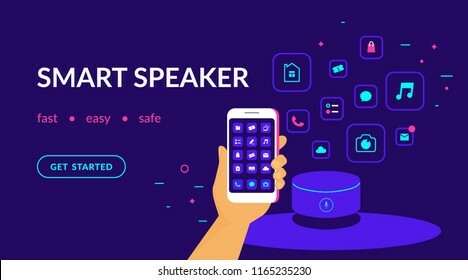 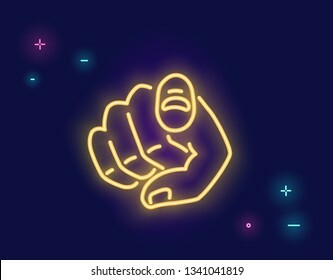 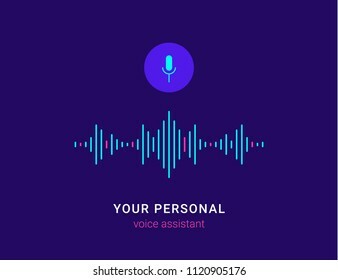 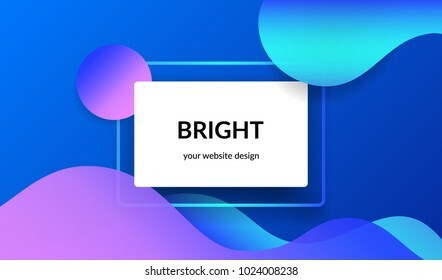 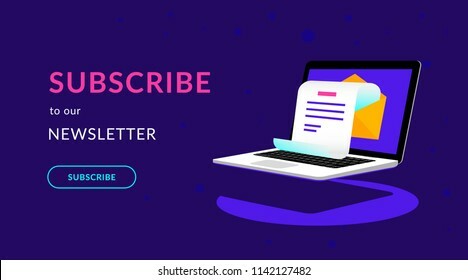 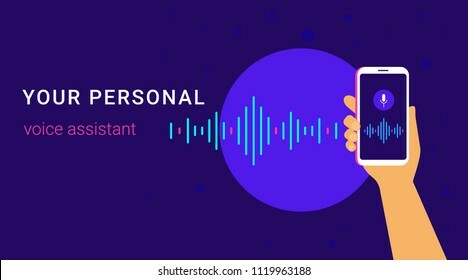 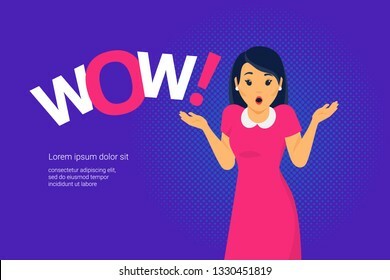 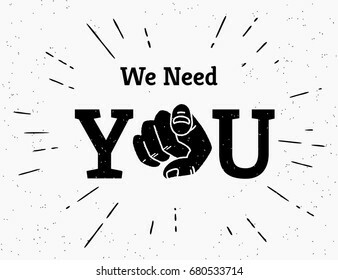 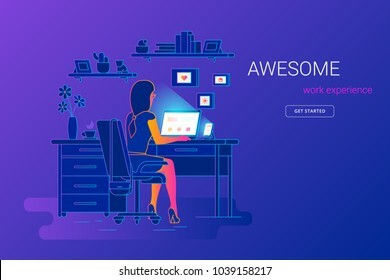 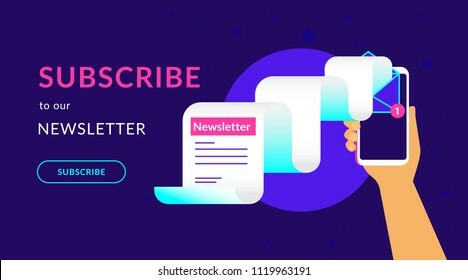 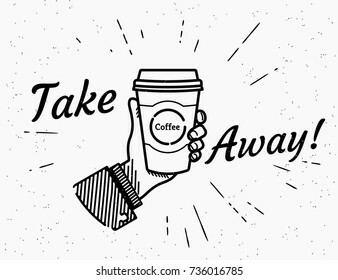 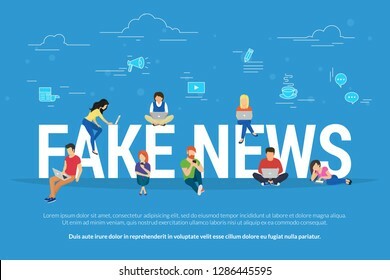 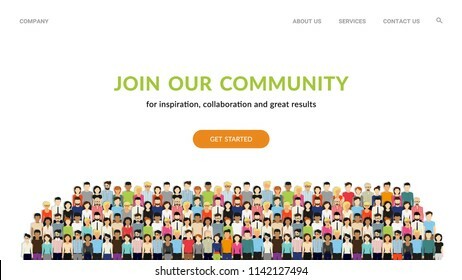 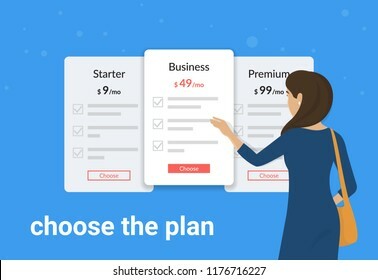 Flat concept vector website template and landing page design of male employer shouting into megaphone about hiring professional employee or latest announcements. 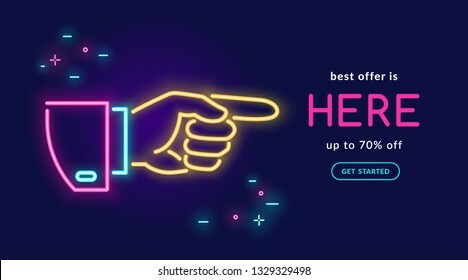 Pay by credit card wirelessly and easy flat vector neon illustration for ui ux web design with text and button. 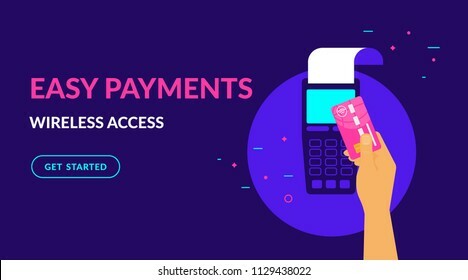 Illustration of wireless mobile payment by credit card via POS terminal. 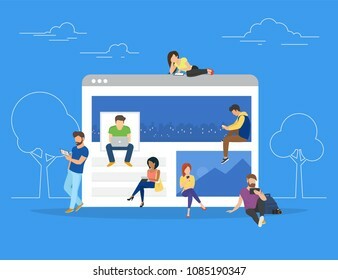 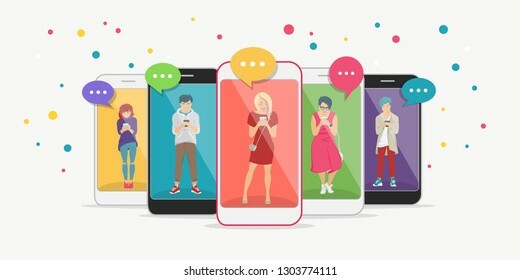 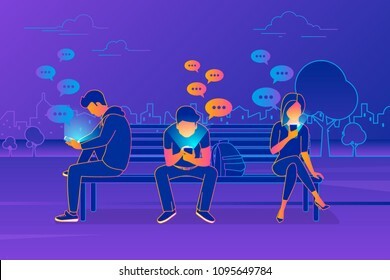 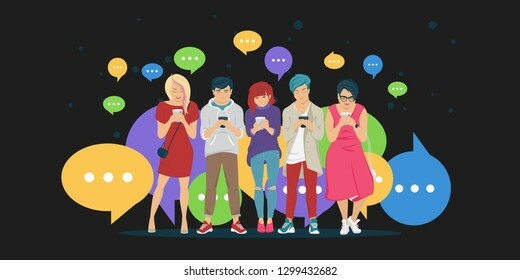 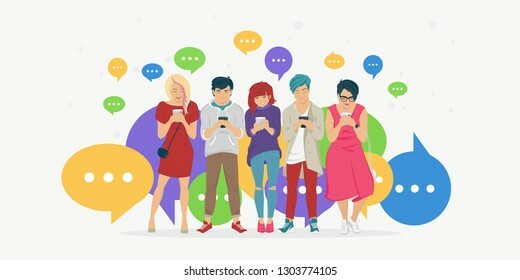 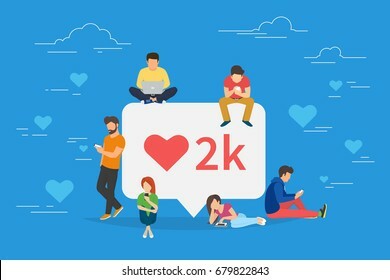 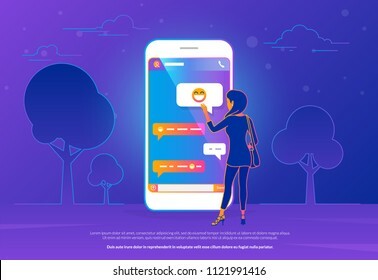 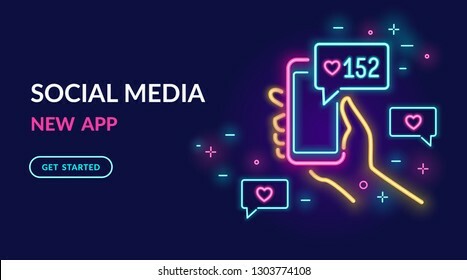 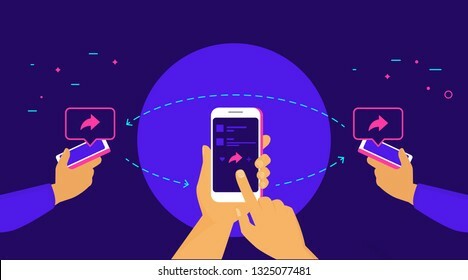 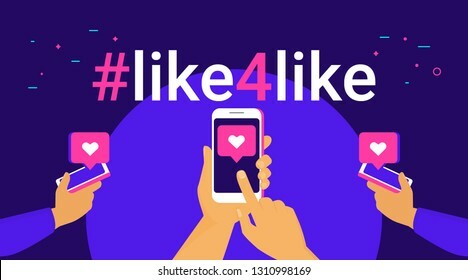 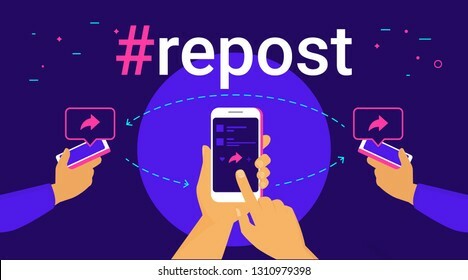 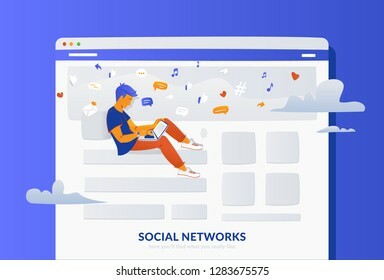 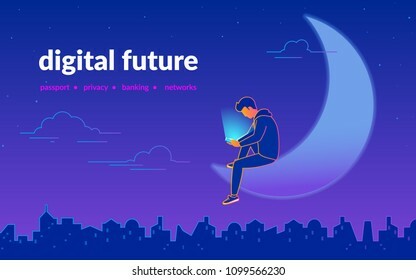 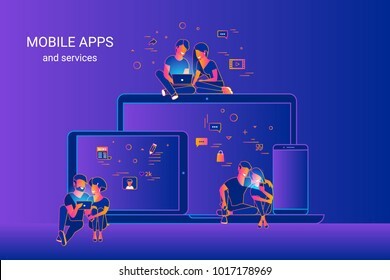 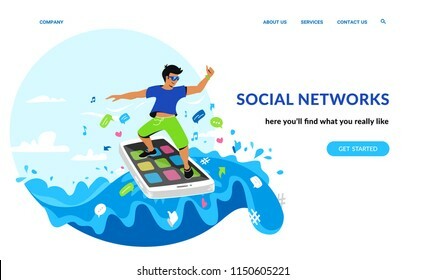 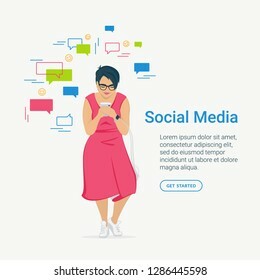 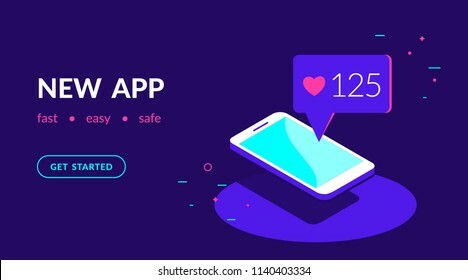 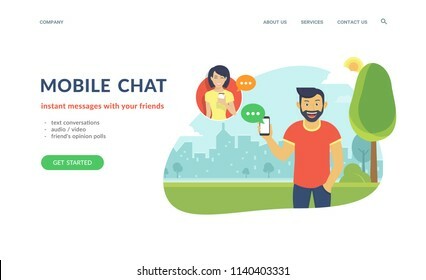 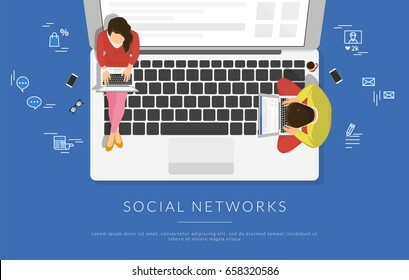 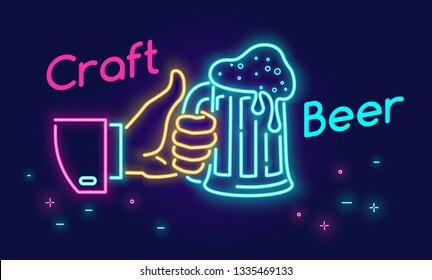 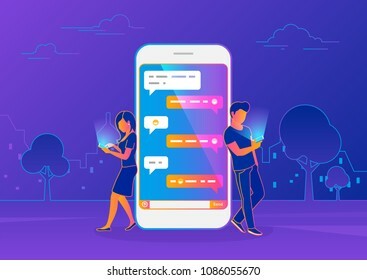 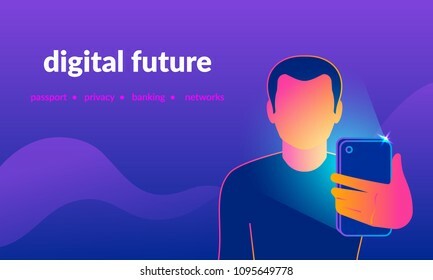 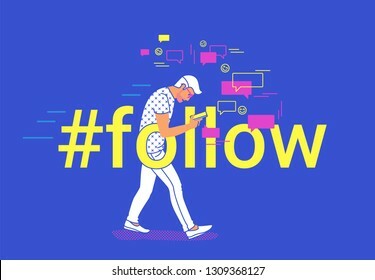 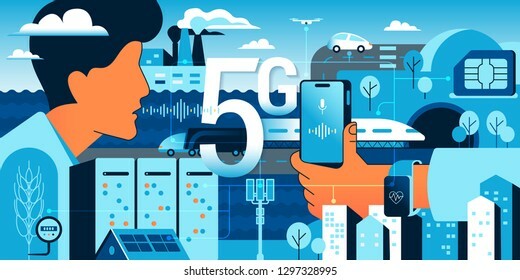 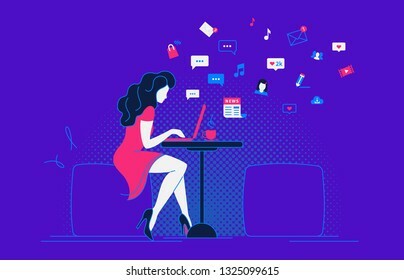 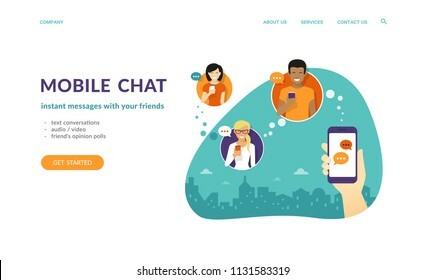 Social media bubble with red heart symbol flat vector illustration of young people using mobile gadgets such as laptop, tablet pc and smartphone for networking and collecting likes and comments. 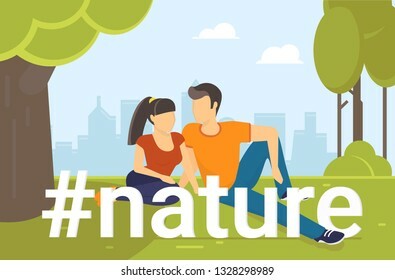 Hashtag nature flat vector concept illustration of young teenage couple sitting in the park on grass and talking. 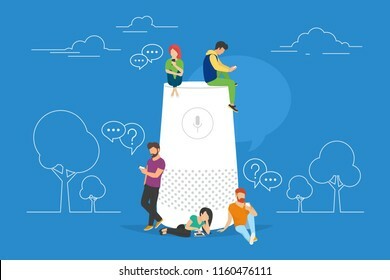 Young people spending time in natural eco place. 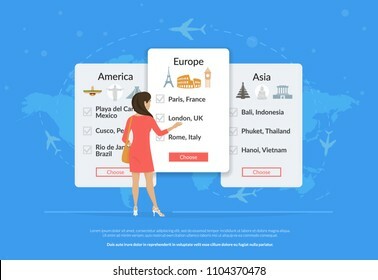 Summer or spring season in the city.